Minehead is a great town to visit as there are a lot of things and places to look at. Being more known as a seaside vacation hotspot, it also has its own share of great landmarks that just oozes with history that will give you a glimpse back to the past. Not to mention that some of the architecture also shows how modern creations have been inspired by innovations in the past. Some of these places to visit are the religious sites in Minehead. Here are some of them. This is one of the older churches in Minehead that can be traced as far back as the 15th century. 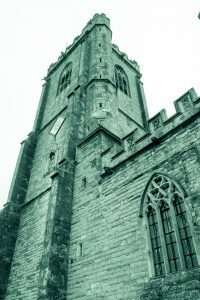 As a testament to the history and structure of the church of St. Michael, the English Heritage designated the Anglican parish church of St. Michael as a Grade II listed building. This listing is given to landmarks that are considered to be special architectural or historic interests. The tower used to have a beacon light in the past. This acted much like how a lighthouse would that can be relied on by ships coming to and from the harbor. One of the personalities helped by the light beacon was Robert Quirke after having been caught in a violent storm out in sea. As a sign of gratitude, he would dedicate a ship together with its cargo to the church of God. He even went on to give a cellar to be used a prayer site for ships in sea. 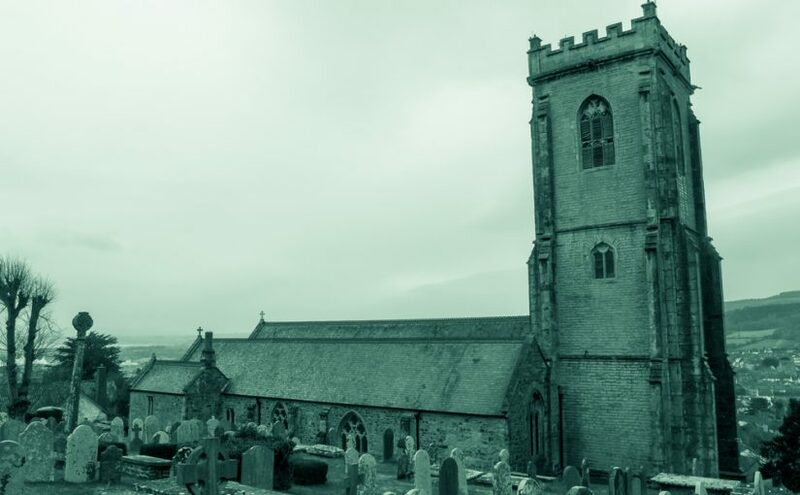 The church has a great stained glass window design that was done by no other than sir Henry Holiday and the view from the churchyard offers a magnificent sight of rolling hills and pristine coastline. This church was built around the early 1900’s as a chapel of ease which is basically constructed within the bounds of an existing parish but built mainly for people who has a hard time reaching the main parish. This was built for the Dunster parish but became a parish all on its own for Alcombe in 1953. 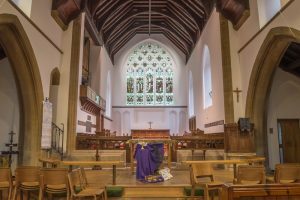 The church is located close to Exmoor National Park and once it became a parish, there were improvements made such as putting a large meeting room, oratory, parish office and even kitchen as well as toilet facilities. This was made to make the parish as welcoming as possible as well as accessible to worshippers. Considered to be the town centre church, it sits right at the center of the retail and business community near Wellington Square and the Duke of Wellington Hotel. Apart from the Christian worship, it is a great place to commune and fellowship with other people. The building itself is of George Street design and constructed around 1880.